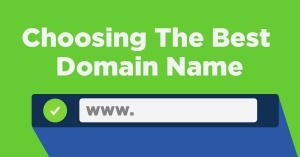 2 Should You Change Your Domain? This change stripped away the “bonus” that domains used to receive when it had a keyword embedded in it. You no longer receive a bonus for ranking in Google based on an exact match domain (EMD). Now that we’ve established there’s no benefit, I’ll take it a step further and tell you that there is a penalty associated with having keyword-rich domain names. The penalty isn’t specifically targeted at keyword-rich domains, but it is a byproduct of another problem with balancing your site to rank well in the SERPS, that is over-optimization of keywords. Keyword over-optimization happens when your site uses too many exact-match keywords within the text of your page. On-page SEO involves many different aspects of your page, including your Title tag, H1 tag, how often you use the keyword on your page, bolding your keywords and (unfortunately), keywords in your URL. Keywords in the URL can either be in the page name, as well as the domain itself. 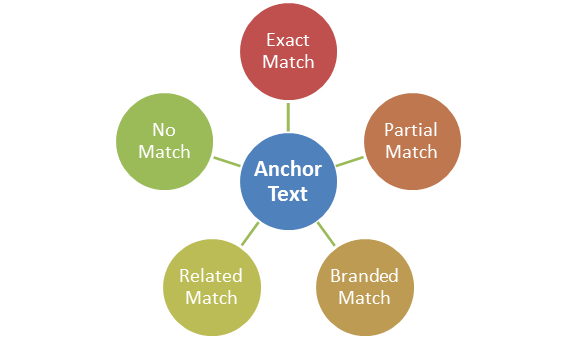 An exact match keyword in your domain is an extremely optimizing factor. 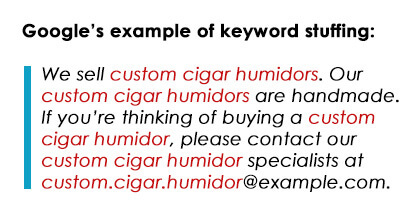 The more you use keywords on your page, the more likely it is that Google will consider it to be keyword stuffing. It is extremely easy to acquire over-optimization penalties, and drop in the Google SERPs, based on having too many keywords. Many times, keywords placed in the domain are the straw that broke the camels back, pushing your pages down in Google’s result pages. Another aspect of on-page SEO is that it becomes exaggerated when you have too many incoming links with those optimizing keywords. Assume for a moment your site is “bestdietpills.org”. Anyone who naturally wants to link to your site would often use “Best Diet Pills” as anchor text. As you can see – the fact that the keywords are in the domain encourages exact match backlinks, which push you even further into over-optimization. Branding is an extremely important concept in SEO for 2016. Branding is directly tied to your rankings. You should select a brand name which is easy to rank for. If you cannot rank easily for your brand, it could be that you have selected a brand which is too close to another brand, or one that has keywords embedded within it. 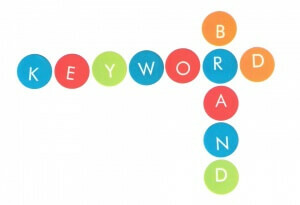 You want to avoid keywords in your brand. Your brand should be easy to rank for, even without links. Branding can work magic for your site, when promoted. There are a few ways in which your brand will become established with Google. The first is by links. If you are the only website getting linked with your brand name, of course you should rank well for your brand. Next, your brand builds as people begin to search Google for your brand’s name. Actual search traffic for your brand gives you important branding signals. This is one of the ways that Google detects whether your branding is fake – if you have tens of thousands of links to your brand, but nobody actually searches for the brand, it’s a red flag to Google’s algorithm. An unfortunate side-effect of having keywords in your domain is that Google will never attribute those keywords as your brand. Though you could still give it a brand via your title and building links – you’re missing out on the opportunity to utilize your brand in your domain. You will find that branded domains are easier to flip, and sell for more money (if that is your eventual goal). Nearly everyone in the SEO industry has had problems with keyword-loaded exact-match domains losing their rank. Those who purchase flipped websites have gotten savvy, and would rather acquire a brand as opposed to just an exact-match domain. 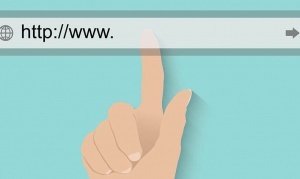 Should You Change Your Domain? If you are already operating an exact-match domain, should you change it and migrate to a new, branded domain? That would depend. 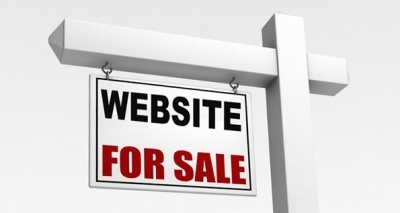 I always tell people this – if you have a profitable website, don’t rock the boat. Be careful about doing things such as changing the URL structure, and certainly don’t transfer to a new branded domain – if you are making good money and the site is profitable. On the other hand, if the profit from the site is negligible, it can be a good option. My opinion is that, if you have a profitable domain – keep it on the side and continue reaping it’s profit, while you launch a new domain that is branded. Build the new branded domain from scratch, and keep the former profitable keyword-rich domain untouched so as to continue profiting from it’s position in the Google SERPs. 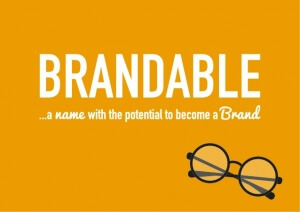 In summary, if you are looking to buy a new domain – pick a domain that is brandable. Avoid keyword-stuffed domains. Build your brand, by linking to your site with your brand, instead of the keywords you would actually like to rank for. This will allow you to avoid on-page SEO over-optimizations that would penalize your site. If you already have a domain that has keywords in it (which is profitable), avoid rocking the boat. Do not transfer the site to another domain, with the hopes it will rank better. I would suggest that you start a new site with a new brand, then publish fresh content on that domain. Meanwhile, your old domain should continue its profitability with low maintenance.